Everybody loves Lucy. 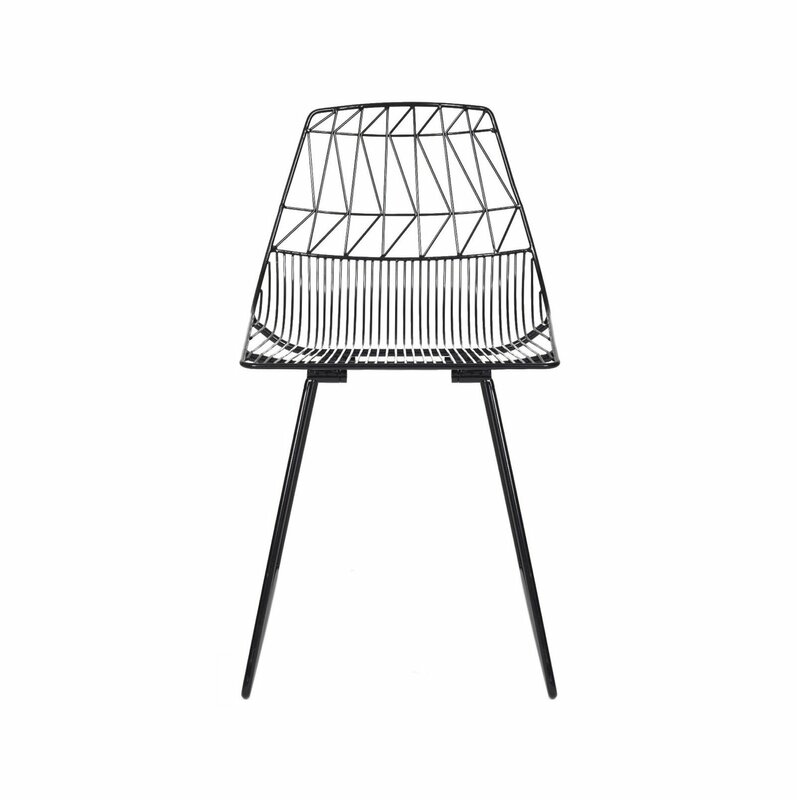 As Bend Goods' best-selling design, the Lucy Side Chair proves it. The surprisingly comfortable and playful design is made by bending and welding galvanized iron wire. An array of powder coated and metal plated finishes adds even greater flash and vivacity to the finished form. Pair with the seat cushion or leather saddle cover for added comfort.